A locality and a railway station in Western suburb of Mumbai, Goregaon till early 1970’s was not so populated had few residential areas named Shastri Nagar and so. It has now developed to a plush residential location with all required commercial facilities for day to day needs and entertainment. Lets understand more details about Goregaon station with respect to its Attractions, Hotels and Restaurants, Road Distance, Map, Malls, Cinemas, Locations in East and West side of station. 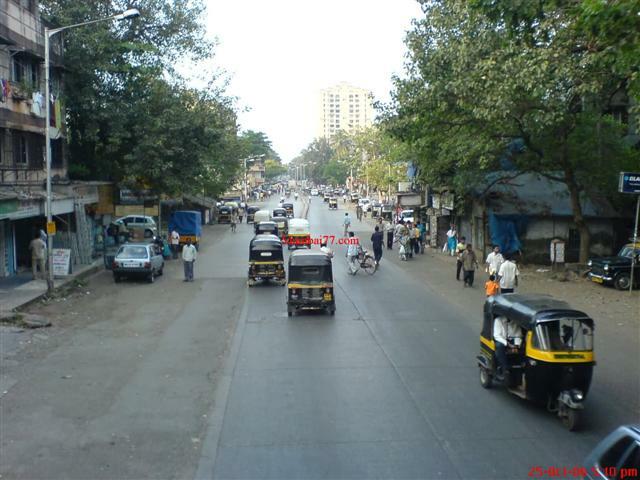 Name : Goregaon word is formed by 2 words “Gore” and “Goan”, from which Gaon means Village and Gore means ‘Fair’. Might be it was named after the Gore (Britishers). But the misconception is that it is named after the late, famous political leader ‘Mrunal Gore’. Pincode : 400060 & 400063. Distance from Andheri Airport : 11 Km, Average time taken is 30 Minutes. Next and Previous Stations : Jogeshwari (Towards Churchgate) and Malad (Towards Virar). Also note upcoming Oshiwara Railway Station (Almost Ready) between Goregaon and Jogeshwari. Locality : Residential and Commercial Both. Skylines and Real Estate / Properties near Film City road attracts Bollywood stars. Transportation : Autos, Local Trains, Buses. Known basically for two well known studious, Goregaon now has everything a city needs to get along with. Filmistan studio and Goregaon Film City is what i am talking about which still exists but at large from public. Although guided tour to film city is possible now, One cannot just get in and walk down to any lane freely and check any shoots. Now, Goregaon is known for multiple attractions and hangout places which attracts tourists and citizens of Mumbai and around India. Below are those hotspot locations one should not miss when in vicinity. Aarey Colony : A green belt and an extension of Borivali National Park forest area. 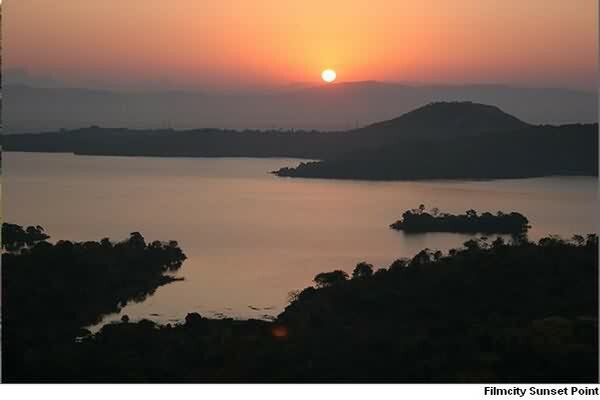 It is an ideal hangout, Day Picnic spot with Small lakes and the very famous Chota Kashmir known for Boating. Oberoi Shopping Mall : Connected and at corner of Mumbai Ahmedabad Highway is this mall attracting large number of crowd as the connectivity to railway station and other areas around is good. One can take auto or bus to reach this place in few minutes. Enjoy shopping, Movie or just hangout window shopping. See Goregaon Oberoi Mall video below. Hub Mall : Yet another mall On National Highway in Western Suburbs of Mumbai is here. It has everything from food to fun and entertainment. Movietime cinema is one reason it attracts regular footfalls. Citi Centre Mall : Since very near to Railway station in West, This mall gets average number of footfalls due to not so success and no much of brands like in InOrbit and Other malls of Goregaon at Link Road. 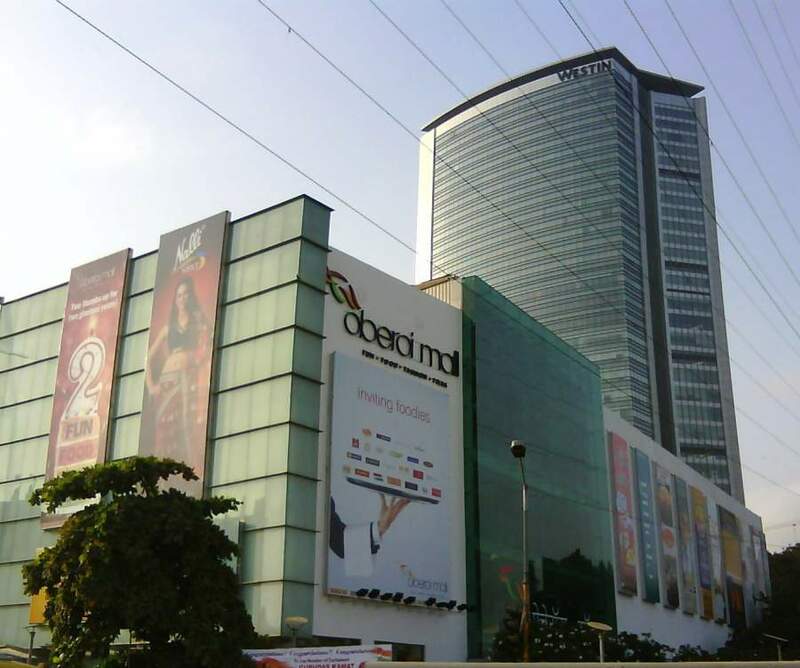 InOrbit & Infinity 2 Malls : Located in West of Goregaon is famous bustling Link Road with major corporates, BPO’s and Call centres and off shore centres working in odd hours. This road is any time fun to visit. 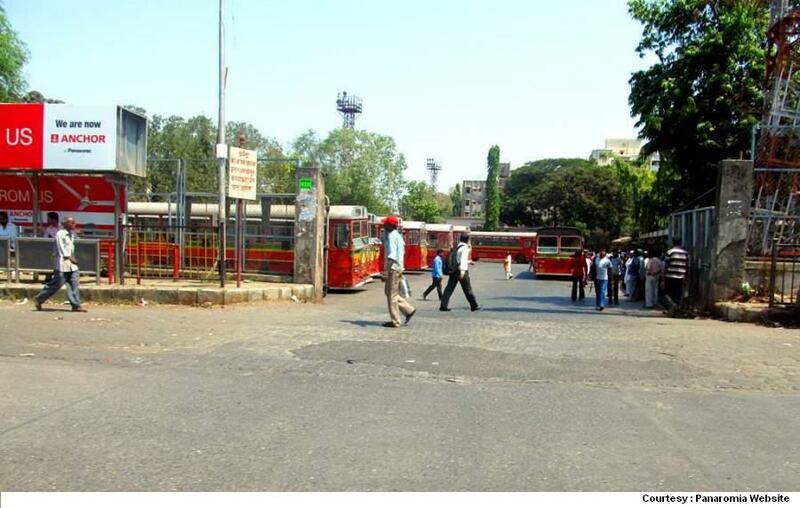 It connects Lokhandwala to Jogeshwari on link road and goes to Goregaon, Malad, Kandivali, Borivali till Dahisar. Between Goregaon and Malad on Link Road are there 2 famous malls, One being InOrbit and Other Infinity 2 more towards Malad location. Its has Shoppers Stop and West Side for any all brands store inside, food courts, game zones, theatres and more for anyone looking out around Goregaon vicinity. Just adjacent to InOrbit is Hypercity, A Departmental store for all day to day needs, Electronics, fruits, vegetables and many other products. Hypercity is one of the very few which can be listed as the largest and best departmental stores in Mumbai. Goregaon observes all cast and community people like any other location of Mumbai, Yet to think at a glance and one knows that Marathi speaking (Maharashtrian) community are Major residents since decades now. 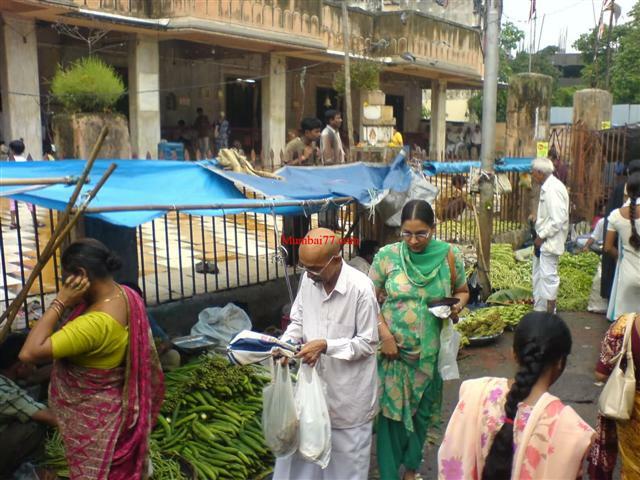 This station is referred and known for its residential and commercial locality divided and location wise referred at East or West side of Railway station. Few of the known locations and streets on west side of Goregaon Railway Station are Link Road, InOrbit Mall, Goregaon Sports Complex, S V Road, Siddharth Nagar, Uttan Nagar, Kala Galli, Pratiksha Nagar, Oshiwara (Now getting a seperate identity of itself with new railway station), Amrut Nagar, BEST Nagar, Mitha Nagar, Motilal Nagar, Teen Dongri, Sane Guruji nagar, Jijamata Nagar, Belwalkar Wadi, Shri nagar, Jawahar nagar, Shastri Nagar, Kumud Nagar, Piramal Nagar, Unnat Nagar, Gaiwadi Road. This location which has so many Nagar (Means Locality / Area referred) has small lanes connected to each other, Many of the road names are numbered like Road Number 1, 2 etc. Famous road / streets in West location are Vivek vidyalaya road, New Link Road, Kadsiddheshwar Maharaj Marg, HS Rupwate Marg, DB More Road, Post Office Road, Shashtri Nagar Road, Ram Mandir Road, M K Road, Govindji Shroff Road, Vinod Sanghi Road, Gaiwadi Road, Off Aarey Piramal Cross Road, Station Road, Topiwala Marg, Grampanchayat Road, Jawahar Nagar Road, BG Marg, Goregaon Mulund Link Road etc. Off the listed road / street names, the very famous and most common for travel and commuting are Goregaon Mulunk Link Road, The New East West Flyover, Link Road and Swami Vivekanand Road which has Filmistan Studio. Residency Sarovar Portico : Off SV Road, Opposite Techniplex Complex, Goregaon (West), Opposite Durga Devi Saraf College, Sundar Nagar. Swamini Niwas Hotel & Service Apartment : Swamini Niwas, Valentine Properties, Opposite Tarment Compound, Off. Film City, Goregaon (East). Hotel Lucky Goregaon : Near Durian Estate, Adjacent to Flyover East, Goregaon East. Hotel Alfa : 3rd Floor, Azad Shopping Center, Near Surabhi Snacks, Opposite Goregaon Railway Station (West). Hotel Woodland : 1st floor, Hotel Woodland, Manju Niketan, Near Topiwala Theatre, Goregaon (West). Hotel Karan Palace : Karan Palace, Opposite Goregaon Post Office, Sonawala Road, Goregaon (East). Nice Guest House : 1st Floor, Samarth Complex, Opposite BMC Market, Station Road, Goregaon (West). The Signature Crest : Plot no. 1, Sonawala Lane, Near Samrat Motor Training school, Goregaon (East). Executive Service Apartments : Off MG Road, Goregaon West. Laxmi Villa : Cupid Bungalow, Suchidham, Near Dindoshi Bus Depot, Goregaon (East). Saigal Guest House : 1st Floor, Ashokraj Building, Above Ratna Refreshment Centre, SV Road, Goregaon (West). Sohum Habitat : B54/216, Siddhartha Cooperative Housing Society, Siddharth Nagar Road No. 2, Goregaon (West). Castle Service Apartment : B/1504, Imperial Heights, Opp Goregaon fire brigade, Off Link Road, Goregaon (West). Castle Service Apartments : Flat no 301,504 and 603, Satellite Royal, Film City Road, Behind Satellite Towers, Goregaon (East). Executive Anmol Service Apartment : C/1404, Wadwa Anmol Fortune, Near Bhavani Mandir, Unnat Nagar no.1, Goregaon (West). Royal Palm Hotels : Inside Aarey Colony, Goregaon (East).